A weekly round up of second-hand vehicle trade, value and remarketing news, this week featuring prestige trends, licence plate distractions and miles travelled for a bargain. 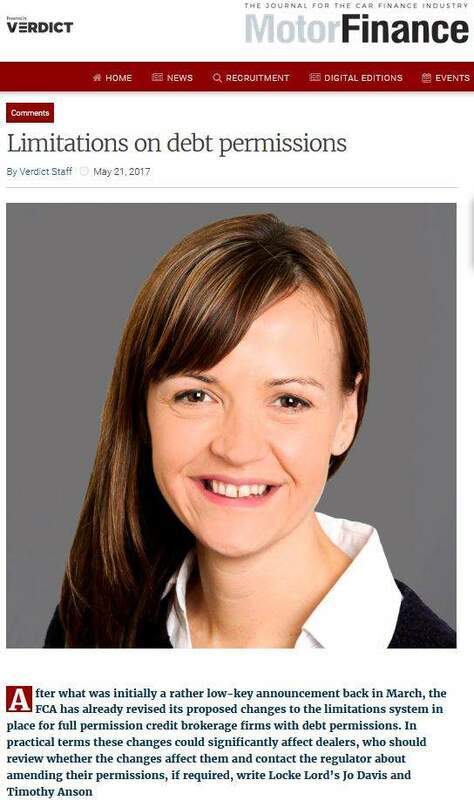 Automotive price guide publisher Glass’s has advice for people looking to buy a used car who want to hold onto their money, and the first appears to be to avoid German models with a five in their name. The 2.0Tdi Audi A5 and BMW 5 series GT remain unpopular with consumers. Audi are even halting production of the soft top version of the A5 until the spring to help hold up values. 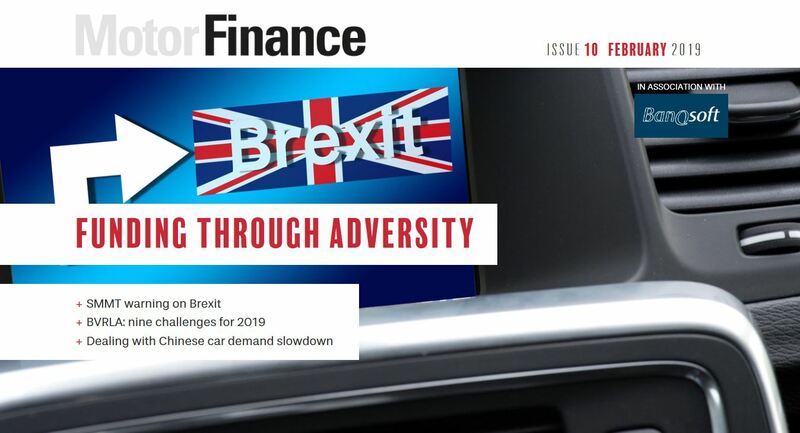 Places to put your money are in the top of the range Jaguar S type R, where values have increased, and in the relatively rare and powerful BMW 335d which is holding its value well, according to Richard Crossthwaite, prestige car editor at Glass’s. If these two performance models are too mundane Glass’s recommends investing in Porsches. And outside of the more extreme models the petrol 2.0T Audi A4 has been holding up well, especially when the diesel version is more expensive now. 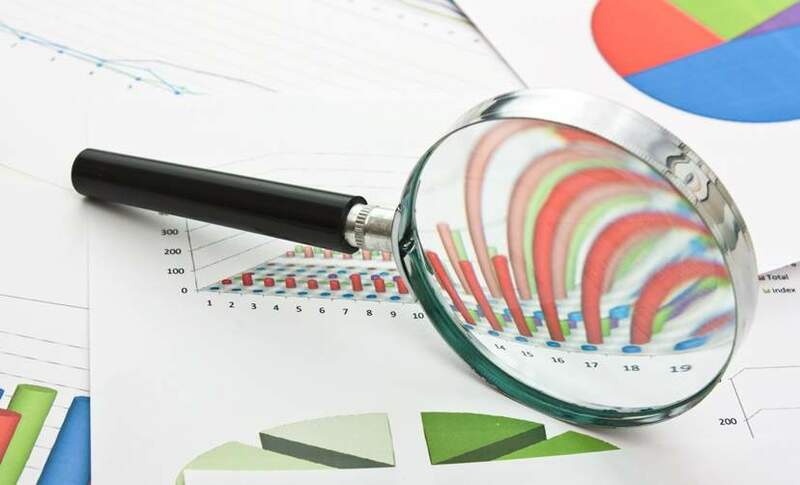 Customers are travelling further for the "right" used car according to dealers operating under the RAC Buyshare initiative, and agreeing with a synopsis reported by CAP Automotive in late 2011. One such dealer, Richard Swaffuekd of Cavanfields Auto Centresm, Wiltshire, reported customers travelling from as far as Devon and London. RAC head of dealer propositions Mario Dolcezza said "this is something that we are seeing widely reported. 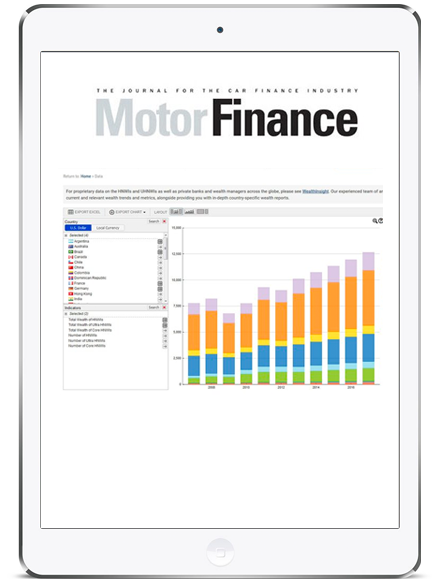 Customers who research online are willing to drive further for a used car." Following the September focus on the 63 license plate and new sales targets, remarketing firm Autorola has claimed October 2013 to be its best ever month for sales. 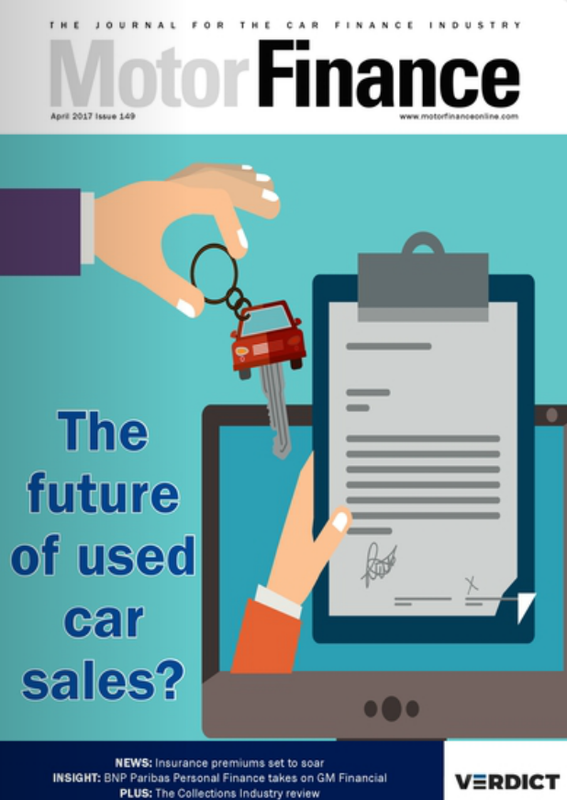 Neil Frost, head of operations at Autorola UK, explained: "September remains a cautious month on the used car side with dealers avoiding entering it with too many used cars and instead focussing on new car sales. 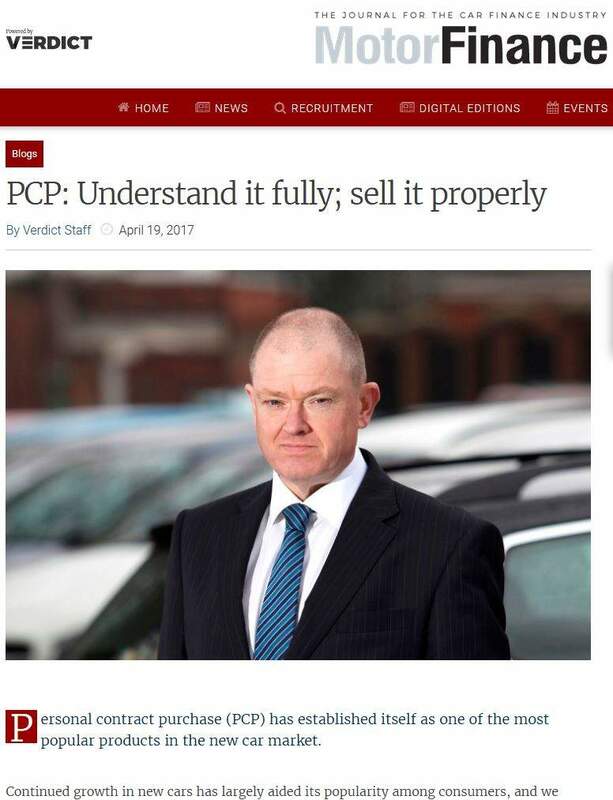 "It is noticeable that dealers have spent October refocusing on used cars, deciding what part exchanges they want to sell and which ones to retail, and then filling the stock gaps they have on their forecourts. 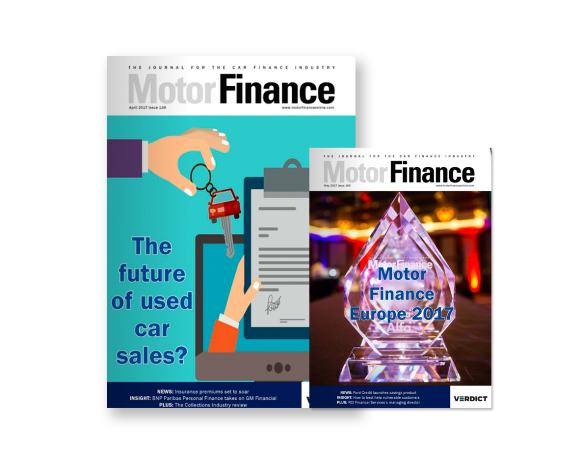 This market dynamic has helped make October our best ever month in seven years of trading in the UK, but shows how the plate change causes a two month disruption for franchised dealers in particular." The company also reported smaller cars selling for less than £6,000 were the major retail focus, with the Ford Fiesta Zetec, Peugeot 208 and any 08- or 09-plate car in ‘reasonable condition’ selling well.